So here’s my crate. Prices below are rounded to lowest or average prices based on what I found across the Internet. MSRP is usually higher. Look at it. Now click on the image and really drool. This figure is GORGEOUS!! The detailing is amazing (look at the phases of the moon! ), the celestial bodies move, and Sakura herself is as full of smiles as ever. What a beautiful tribute to the 15th Anniversary of the Good Smile company and 20th Anniversary of Cardcaptor Sakura. I’m no gardener, but who couldn’t smile with a pot full of flowers (and Jiji!) as Kiki flies away? Not all magical girls have to fight, you know! 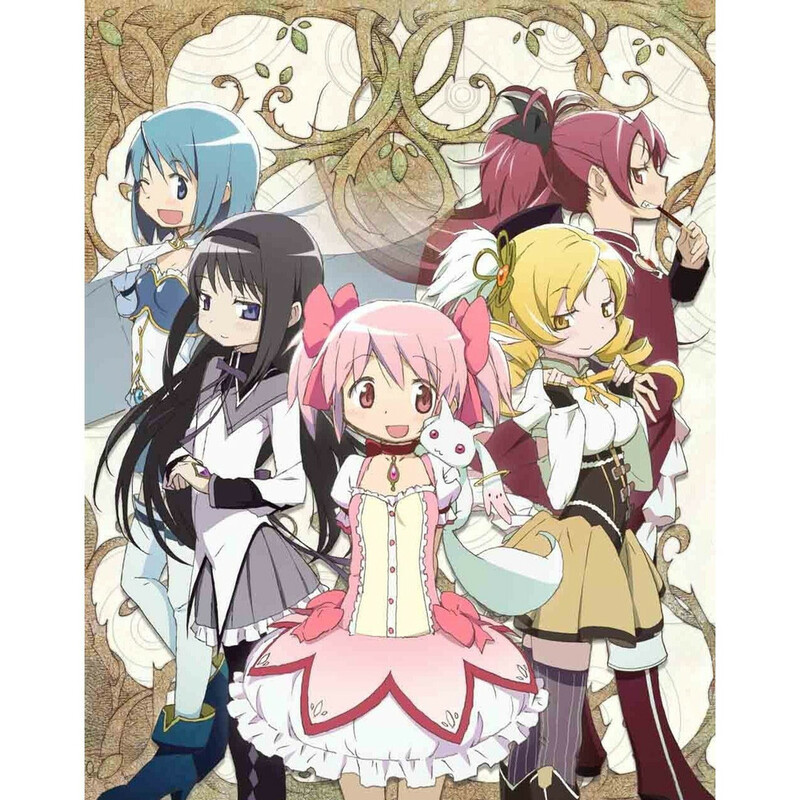 Of course, you can’t mention magical girls without Puella Magi Madoka Magica. I have seen the show thanks to streaming, but this is one show I would love to own (especially on Blu-ray!). I knew what to expect since I watched it years later, but the show really does impact you. Now back to something more traditional. I know I’m not the only one who dreamed of living a double-life as a superhero with awesome friends, neat wands, and a cool boyfriend. 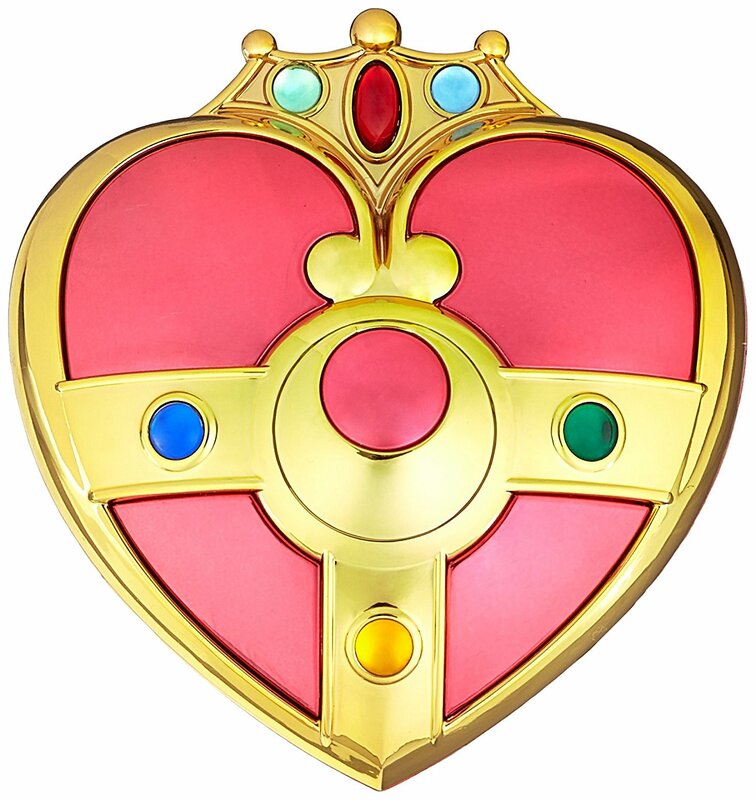 Well, with the Cosmic Heart Compact, I can relive her third transformation. Or at least act out this awesome skit. I’m a big manga fan, so how could I not include a manga? However, this is probably not a series you think of when talking about magical girls. Again, though, the genre is quite large, and Rosario + Vampire has many of the common elements: a girl who transforms? Check. Magic? Check. Witches? Check. Magical mischief? Protecting people? Check and check! With a box and a bonus comic, this set is even better than collecting the volumes individually. Well, there’s my dream crate. I tried to include a few different types of magical girl tales: one about a battling/fighting heroine, then the superhero team, a more slice-of-life adventure, a male-demographic story with a magical girlfriend, and, of course, the infamous deconstruction of the genre. But despite the differences, the magical girls themselves all have heart and girl power. What would you include in your own dream crate? Any other good items for a magical girl dream crate? I’d add a couple more Sailor Moon and Card Captor Sakura proplicas like, the Moon Chalice and Sakura’s wand. I have the Chalice already, and it is gorgeous. Can’t go wrong with more SM & CCS stuff though! That sounds pretty cool. Creating your own box filled with your favorite anime stuff. I might have to check this out. I need to finish Rosario Vampire. I think I need 5 more volumes to end the story. Hopefully you can complete the series soon! So close! Yes I am close. The story is really good and I am liking it. I wish this was in the anime. They definitely have some cool stuff. This is such a cool idea. 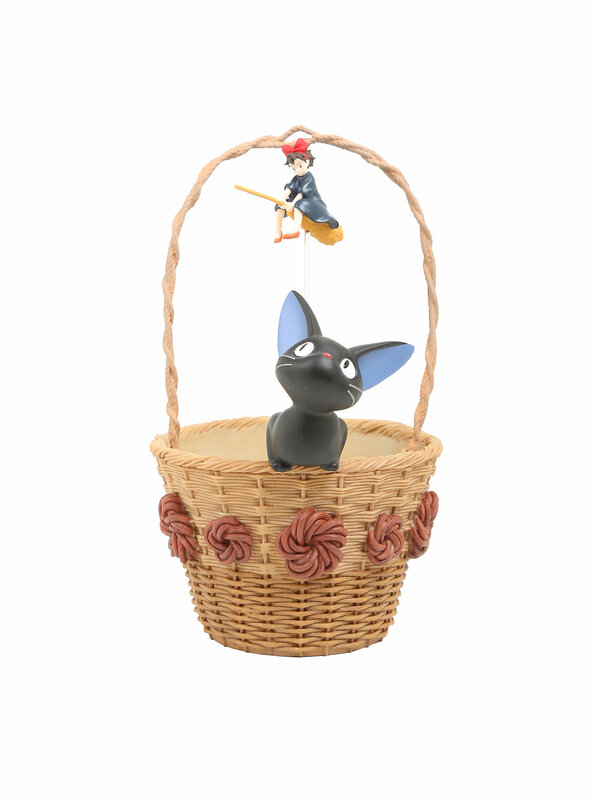 I love the Sailor Moon compact and Jiji flower pot! I liked the flower pot because it’s so different. But it’s almost too cute to get it dirty! 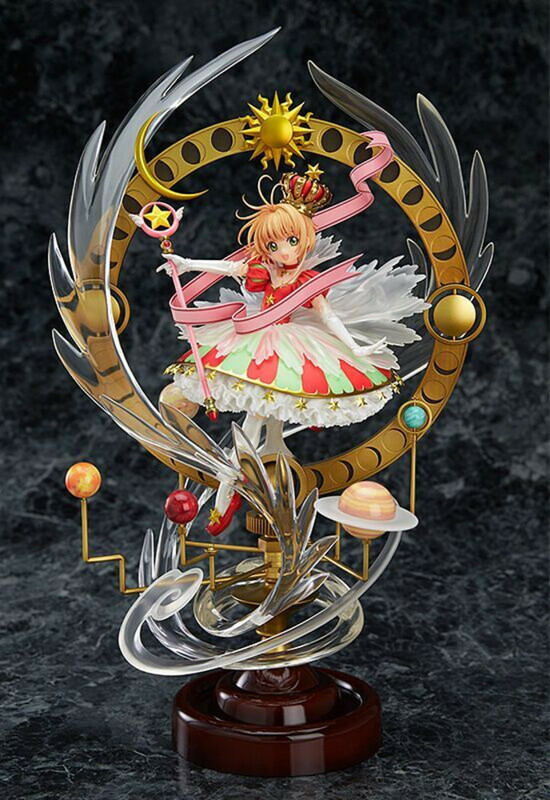 I love that Cardcaptor Sakura figure… Wow! Evidently, you can buy just the Sakura part of the figure, but this set is too amazing to not want the full display! I very much like your crate build! Mine would probably be a little more generalized fantasy/action – but I would not be displeased in the least to have this arrive in my mail! Any particular item you would *have* to put in your own dream crate? I liked the Rosario Vampire manga. Was surprised when the series changed from comedy to pure action though. The BluRay of Madoka in America seems much more expensive than the UK release. We got a good deal for once, but people didn’t appreciate it. The sales on Britain were poor – I think most people thought it was just a generic magical girl anime. I almost imported the UK Madoka Blu-ray, but it’s region locked. Booo! Interesting how the sales were poor over there. If I didn’t know what the series was like, I would have been disappointed it wasn’t a generic magical girl anime. I need my mahou shoujo fix.